The Subject consists of one waterfront residential lot located on W. Salisbury Street in Wrightsville Beach, NC. 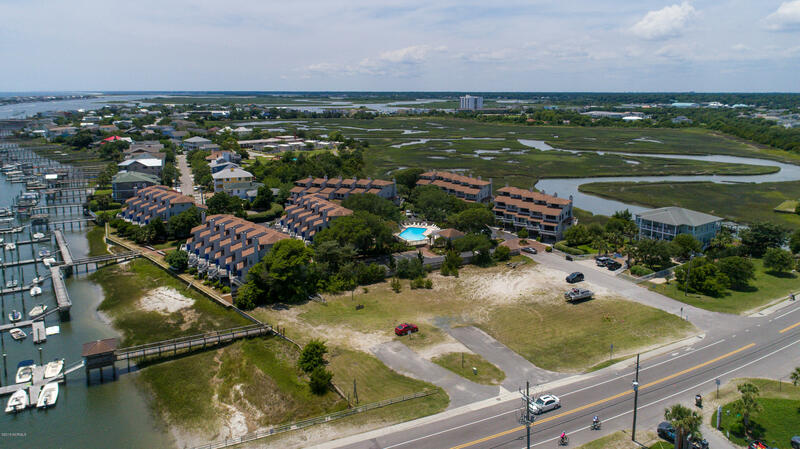 The lot is a little over 10,000 feet away from Banks Channel waterway and has deeded access to the adjoining dock with gazebo and boat slips. Zoned R-1 (Town of Wrightsville Beach), which permits single-family residential.